This coming Thursday, the non-profit I volunteer for will be hosting a fundraising gala. A lot of work has gone into putting the event together and we're all hoping it pays off! I had the task of designing the signage and printing the large format photos with the great help of my husband and Graj & Gustavsen, where everything was printed. One of the smaller projects I took on was making stickers. First, I printed the WBF logo so there were many on a single page. I ran the page through the Xyron machine loaded with double-sided adhesive cartridge. Using a 2" circle punch, I lined up each logo and punched it out. Scissors are used to trim around each row of logos so the punch can be properly centered around each logo. I'm left with a stack of circle stickers perfect to customize shopping bags, informational packages and whatever else we need them for for the event. Here's a robin just about ready to be released. This pigeon is named Elsa after the kind pedestrian who brought her into the center. She had a tear in her chest and needed sutures. 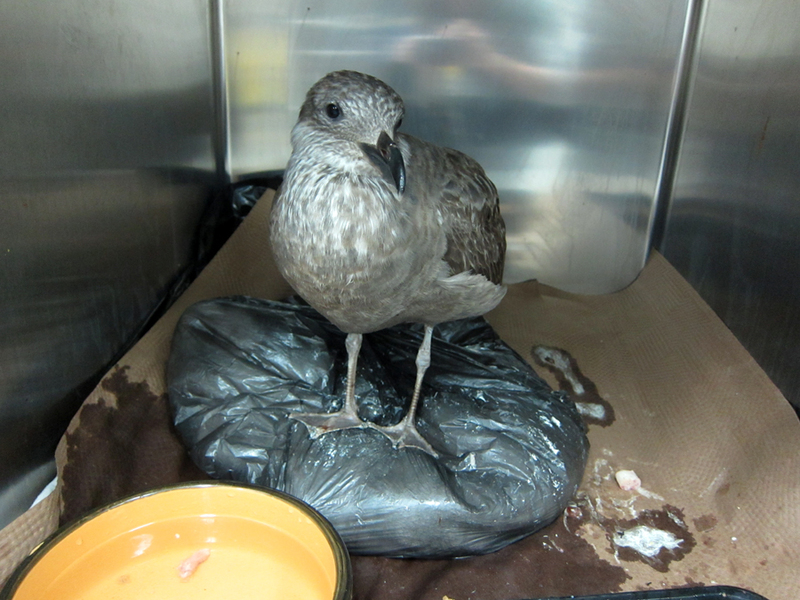 George here needed a splint on his foot—his left Tibiotarsus is broken. Not a happy camper this little brown bat. Perhaps he's just a bit hungry? 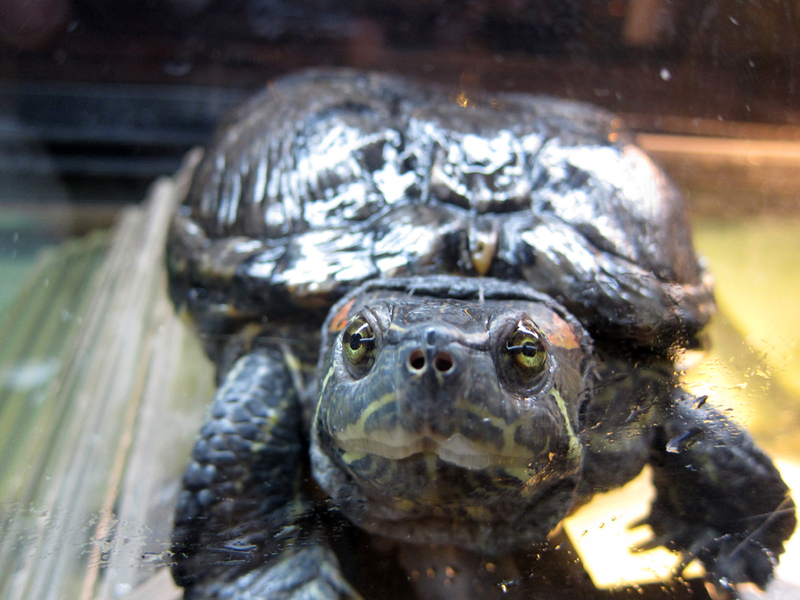 This red-ear slider turtle is about 80 years old! She's been passed down for 3 generations within a family. 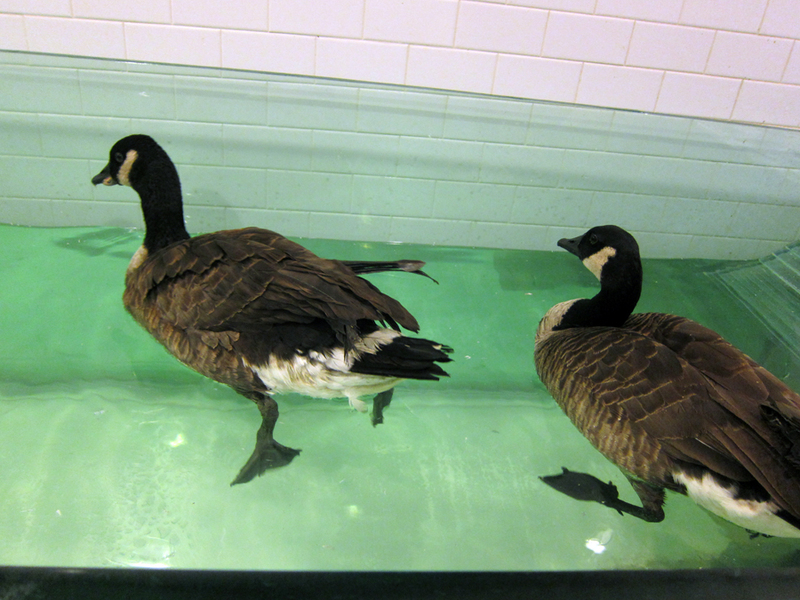 A pair of geese getting some exercise in the water fowl swimming tub at the center. 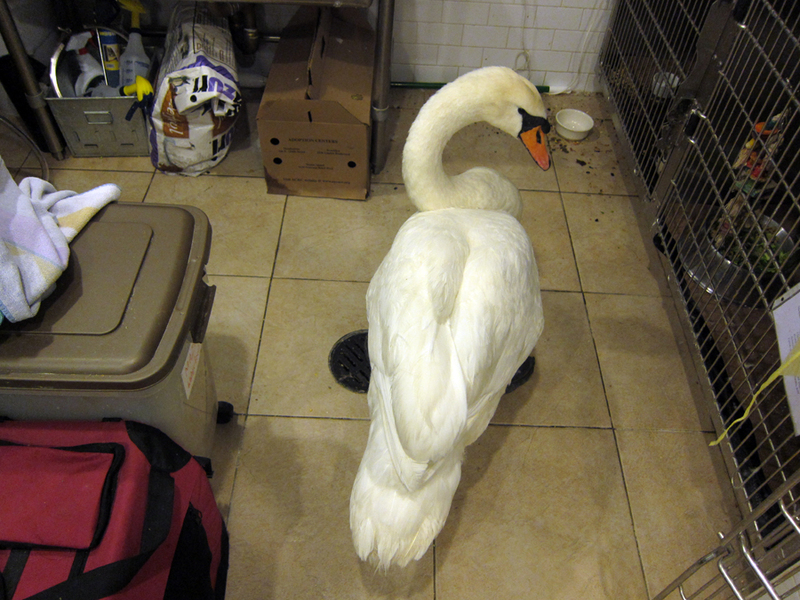 A swan waiting patiently for a clean cage. A opossum sits behind a plate of yummy food. A injured pigeon lays comfortably and safely in a cage with food and water. One of the many woodcocks that has come into the center this season. 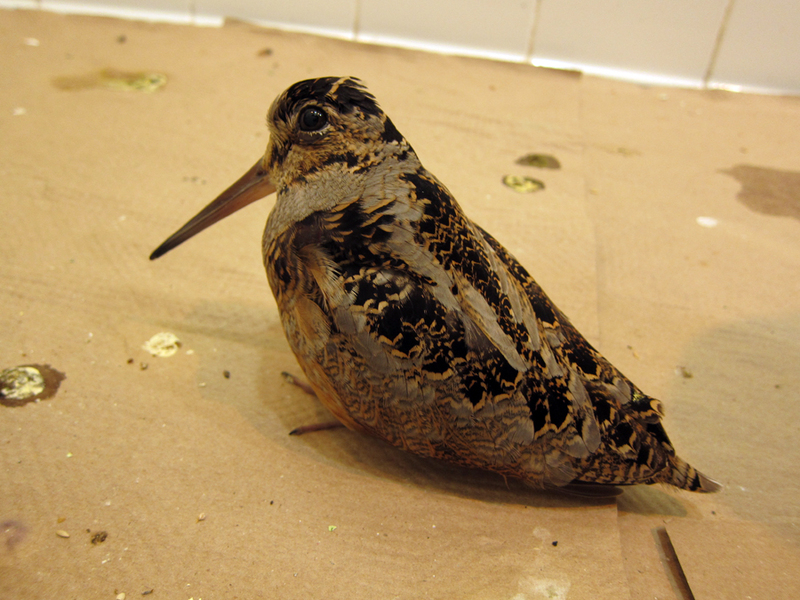 What an unexpected bird to find on a New York City sidewalk?! 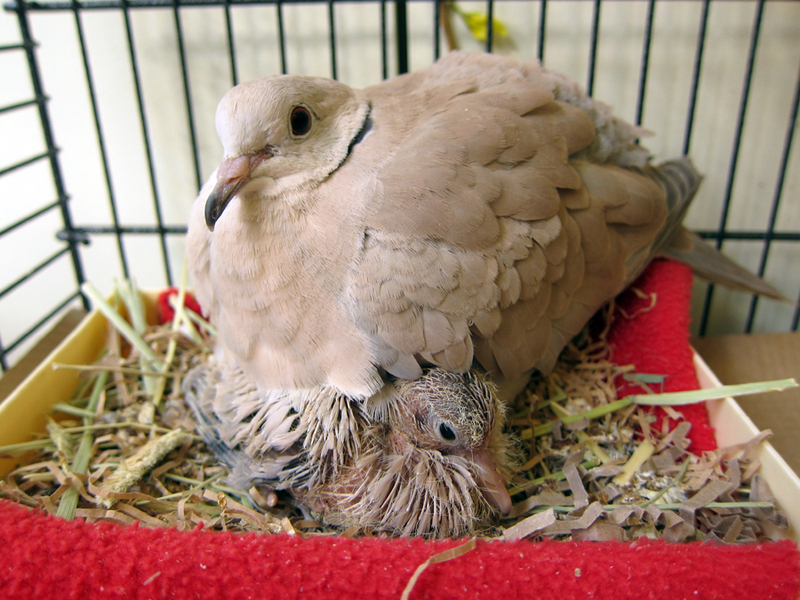 This morning dove and her mate hid a egg from the staff at the center and new resident hatched!